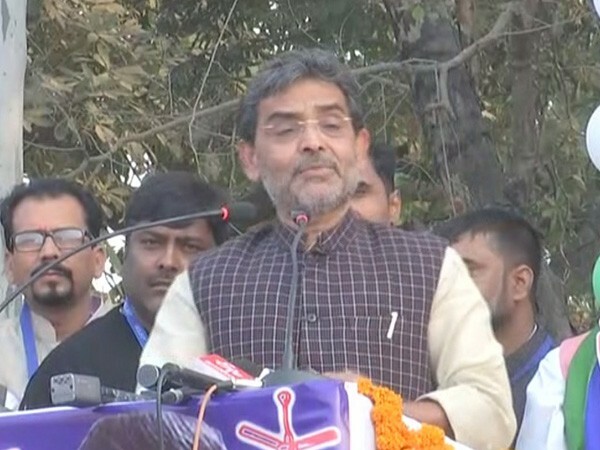 Patna (Bihar) [India], Feb 6 (ANI): Rashtriya Lok Samata Party (RLSP) chief Upendra Kushwaha on Wednesday accused Bihar Chief Minister Nitish Kumar of hatching a conspiracy to kill him during a protest march last week where he and other leaders were lathi-charged by the police. "Nitish Kumar plotted to kill me. I was attacked during the Raj Bhawan march. I demand that the incident should be probed by a sitting judge (of the Patna High Court) immediately," Kushwaha told reporters here. 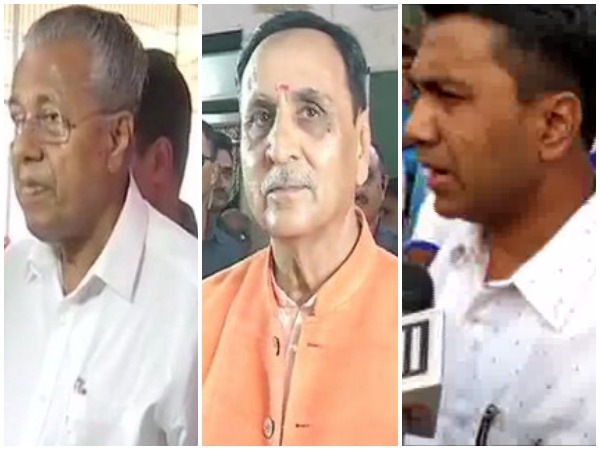 He alleged that an FIR was registered against him and 250 of his colleagues by the chief minister. Further taking a swipe at Kumar, RLSP chief added: "I am giving a warning to Nitish Kumar. If he does not withdraw his complaint, then by February 9, all of us and 250 unknown people will surrender at the Kotwali Police Station." On February 2, RLSP protesters while marching towards the Raj Bhawan in Patna for educational reforms in Bihar were subjected to baton charge. Several protesters were injured and many were detained during the protest. The party on Monday observed "Bihar Bandh" in protest against the police lathi-charge on Kushwaha and other political leaders during its "peaceful" Jan Akrosh rally. 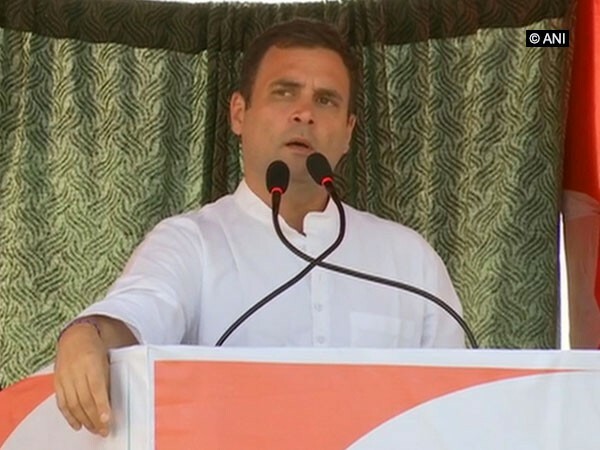 Dakshin Dinajpur (West Bengal) [India], April 23 (ANI): Babulal Murmu, a polling agent was found dead in his house in Buniadpur, Dakshin Dinajpur, on Tuesday.